When ‘House of ilona’ first came to me, God said “it is for earthly and spiritual royalty!” I will never forget that moment. I always do my best to keep this in mind. I’ve been working on a list of single words I’d use to describe House of ilona Clergy Collection. So for further inspiration I asked our Facebook page and they were a huge help for this list. One word someone used was Regal! WOW that reminded me I’m in line with the original intent from God! It’s so easy to get distracted. 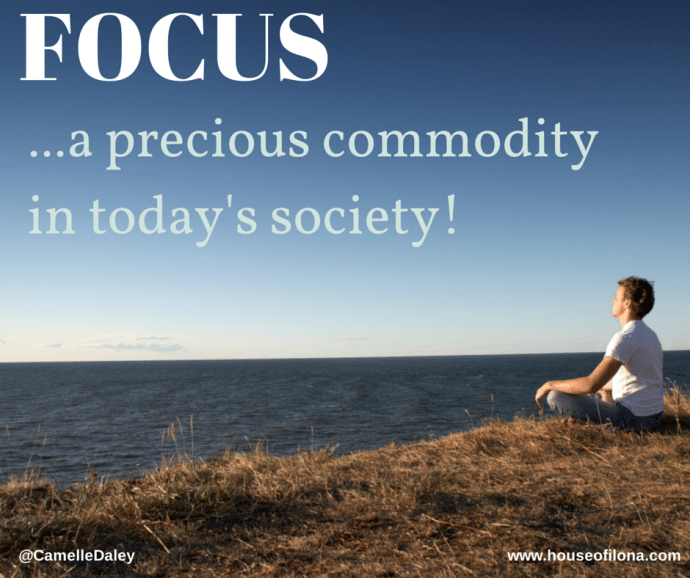 Focus is a precious commodity in today’s economy! No matter what you’re doing always keep the original intent in mind. Things will come to distract and take you off track but keep in line with the original intent. Fight for your focus! This entry was posted in Blog and tagged @houseofilona, focus a precious commodity, keeping in line with Gods original intent, the powerful purpose of focus.